Stylists — Laura & Co.
Laura is the founder of Laura & Co. Salon. A stylist since 2001, Laura has a passion for everything beauty can create from natural, trendy, classic, to avant-garde! She wants to hear what your ideas, likes, dislikes, preferences, and opinions about your look before she creates a fab new look for you. 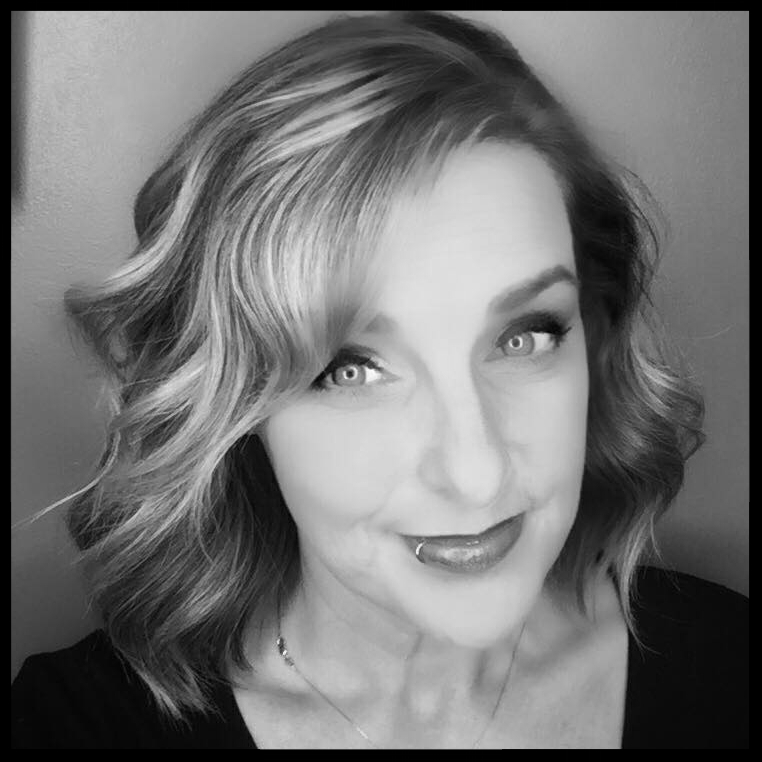 Laura has had many years of training through CRAFT, Davines, Brazilian Blowout and more recently with several Balayage experts. When she is not slinging’ hair Laura enjoys spending time with her husband Jon and her son Ryatt. She also loves playing with her "fur babies": Gizmo, Napoleon & Mooshu! Contact Laura direct at 843-504-7833 to make an appointment. Hi! I've been a stylist for over 10 years and love my job! I work in a beautiful salon, and enjoy providing all types of services to my clients. I specialize in color & cuts, highly textured /curly/natural hair care, extensions & texture services, as well as facial waxing. Contact Sarah at 843-902-9745 to make an appointment. Hi I'm Carley! I've been in the beauty industry for over 17 years. I specialize in Womens French Haircutting Design, Balayage and Color. I'm dedicated to helping people feel their best by creating their own personalized style. I am an American Board Certified Hair Colorist and frequently attend education seminars to learn the latest in hair trends and techniques. I am a Rochester, NY native and owned and operated my own studio before relocating to Myrtle Beach. On my days off, I love to spend time at the beach, gardening and fishing with my husband. Contact Carley direct at 585-455-3946 to make an appointment. Nancy started doing hair at the age of 18 & has never wavered from her profession. Trained in Boston under John Dellaria, she was the first female manager. As a platform artist, Nancy taught precision haircutting to stylists across the country. After 10 exciting years, she left the corporate world to open her own salon, New Beginnings, in Western Massachusetts. 30 years later, she sold the salon to move to the beach! Not ready to give up hair, she joined JC Penney and quickly became an All-Star and Master Stylist. Nancy joined the very talented team at Laura & Co. Salon to get back into the non corporate world. Her mantra is "Doing hair is what I love, making people look and feel better is my goal". Karen is from the Georgetown area, a NATIVE! She started her education at Coastal Carolina University for Elementary Education then decided her true calling was for hair industry. She graduated from the Chris Logan Cosmetology school and has now been creating styles and colors for over 25 years. Starting out booth renting in a two-person salon in Murrells Inlet, she worked her way to a general manager position for a large chain. Later Karen joined JC Penney where she continued to perfect her craft as an All-Star and Master Designer for 10 years. Karen decided to make a change and join Laura & Co. Salon to continue her craft in the ever changing industry. Karen loves all aspects of the hair industry from multi tonal dimensions to the blue rod perms! (shout-out to Ms. Hazel!) She of course enjoys keeping up on all the latest trends and techniques through top notch education. 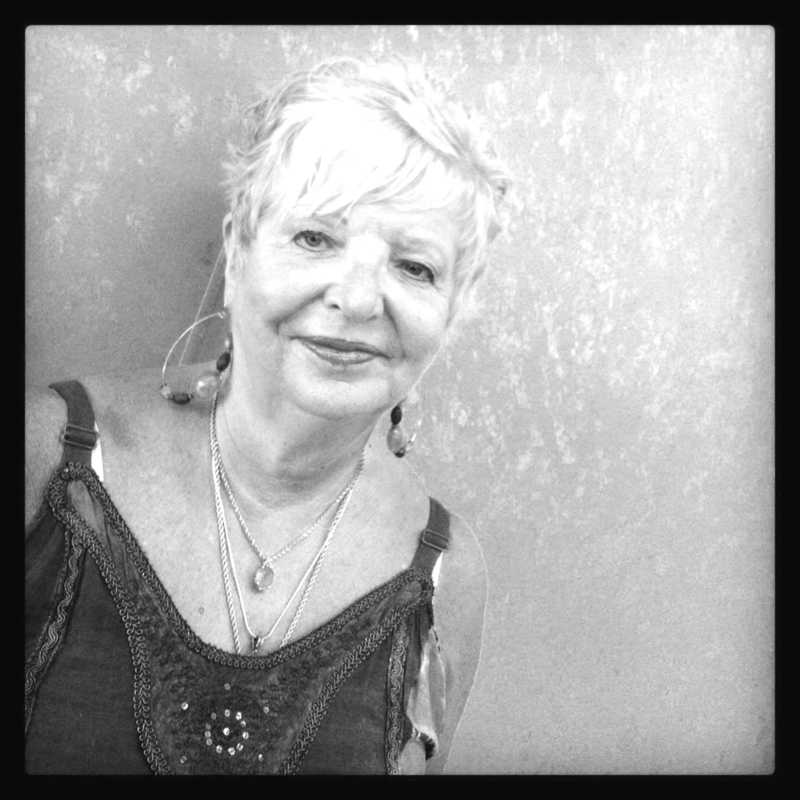 Betty is a Boston, MA native who has lived in Surfside Beach for over 8 years, had has been a stylist for the past 51 years. Before moving to South Carolina, she worked in a salon for 32 years where she met many interesting & wonderful people. Betty enjoyed working at the Jcpenny salon for 5 years and joined Laura & Co. Salon when it opened in 2013. She loves creating beautiful hair whether it be in color, foil, perms or haircuts. Carrie has been doing what she loves for the last 20+ years. Priding herself on taking the time to listen to her clients. Continually keeping up with the latest trends and techniques. She balances her career and a family of 5. She truly enjoys all aspects of this profession. From your child's first haircut to the wild teen years and beyond she can complete your look. She is very excited to be a part of the multi year winning Best of the Beach Salon "Laura & Co". Carrie truly enjoys all aspects of this profession especially color. From the subtle sun kissed look to multi-dimensional highlights this is her passion. She is certified in Sunlights Balayage and Brazilian Blowout. Feel free to contact her directly.